Melissa is originally from Utah and came to the Valley in 2001. She has worked in the dental field for 12 years and enjoys creating a comfortable environment for patients to receive excellent dental care. Melissa enjoys baking, loves animals and attending ASU basketball games with her husband and son. She also has a great sense of humor. 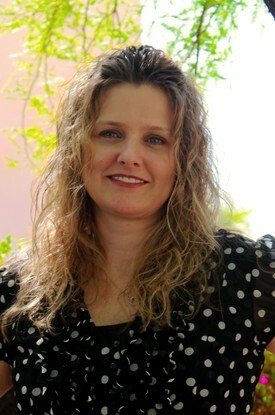 Kamie has been with the Dulvick Team since 2003. 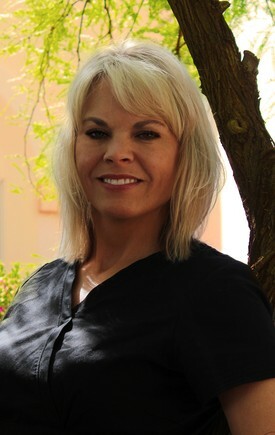 Before joining our staff, she lived in Flagstaff and worked as a dental assistant while attending Northern Arizona University. 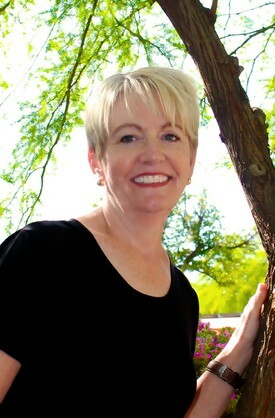 At NAU, she completed her Bachelor of Science in Dental Hygiene in 2002. She enjoys helping her patients not only improve their oral health, but overall health as well. Along with her husband, Matthew, and their son, Kru, they love living in the Valley of the Sun. She hopes to see you soon. Kellie came to Arizona from Spokane, Washington in 2014. 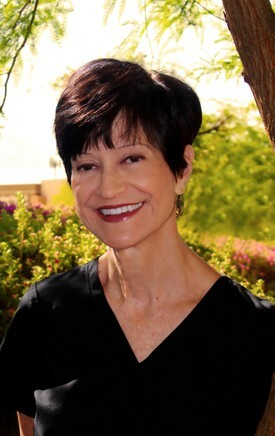 A dental hygienist for 18 years, she likes to connect personally with her patients while providing individualized care to help them achieve optimal dental health. Outside of the office, Kellie enjoys outdoor activities such as running, hiking, camping, and gardening. She also loves spending time with her husband, Charlie and her children and grandchildren. Helen is originally from the Philippines, lived in California for 11 years, and moved to Arizona in 2005. She has been a team member at our office since 2006. Helen has 19 years of dental assisting experience. Helen speaks Tagalog and Ilocano. She likes to create a positive experience for our patients and enjoys helping people achieve quality dental care in our office. She has a love for singing, cooking, traveling and spending time with her husband, Fabian, and their cat, Seba. Tammy moved here from Illinois in 1985. She has worked in the dental field for 26 years. Tammy enjoys educating patients on their treatment needs and helping them achieve a beautiful smile. She has a caring personality and is an advocate for animals. 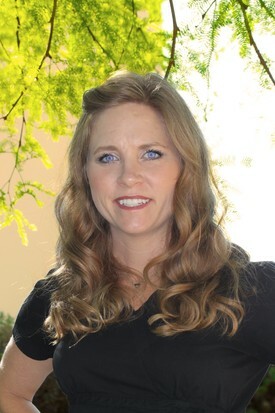 In her free time, Tammy enjoys teaching dental assisting at The American Institute of Dental Assisting, exploring all the new restaurants we have here in the East Valley, and spending time with her cats and rabbits. Kathy is a native of Hawaii and has recently relocated to the valley to be closer to family. Kathy joined the Dulvick team in 2014 and has been in the dental profession for over 25 years. 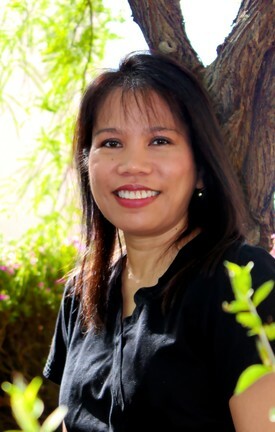 She strives to provide patients with the quality and comfortable dental experience. Kathy believes that Dulvick Dentistry’s ultimate goal is to help people and change lives. She and her husband enjoy all the many activities their three grandsons are involved in, along with ASU football. GO DEVILS!